It’s the same browser, but the layout is of course, different. 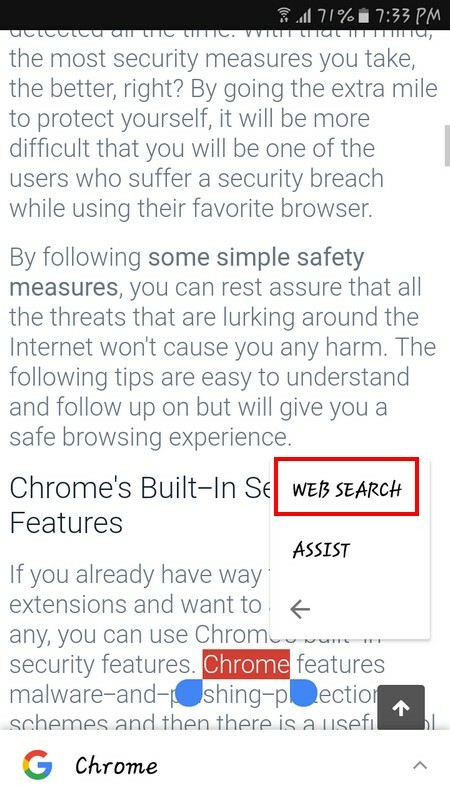 You might be able to do certain things on Chrome on your computer, but not on your Android device. 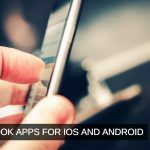 You might need to turn on some features on your Android device, while they are already on in your computer. 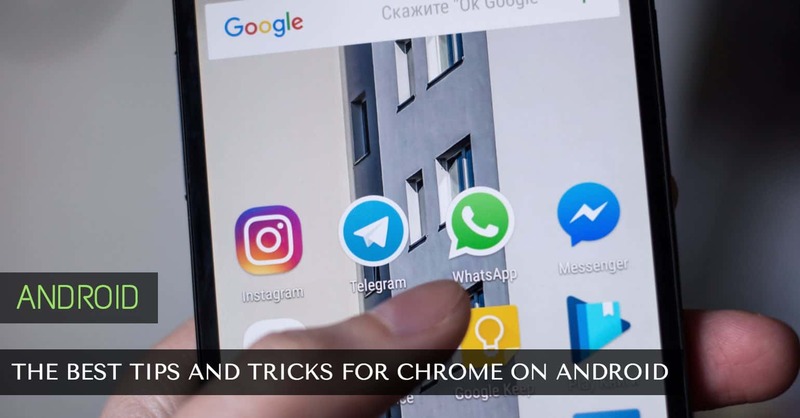 If you use Chrome on your Android device than on your computer, here are some Chrome tips and tricks you can try next time you’re using the browser. Do you want your tabs to be displayed as usual directly on Chrome? With the following tip, your Chrome tabs are not going to appear in the list od recent apps. To do this go to Settings > Merge Tabs and Apps and then toggle it on. When you’re searching for something in Chrome, you want everything to run as smoothly as possible. So, if you’re links are not opening up as fast as you want them to, this is what you can do about it. Go to chrome://flags/#prefetch-search-results or you can also search the key phrase (prefetch) in Find a page if that’s easier for you. Your links are now going to load 100-150 milliseconds faster. When you have a lot of tabs open, the faster you can move between them the better. You’re probably switching tabs by tapping on the square with the number inside, right? Let me tell about a faster way. Swipe down from the address bar or swipe left or right from the same place. Now, switching tabs is going to be a lot easier. To read OmgHowTo, you open Chrome and either go to bookmarks or type in the address. Did you know that there is a faster way to get to the site? You can easily create an app icon that will sit right on your home screen. Tap on the three vertical dots, and towards the bottom, you will see Add to Home Screen. Tap on it and in a few seconds you should see the app icon on your home screen. If you see a word or phrase you want to investigate more, you don’t have to copy it and the paste it in the search bar. You can search right after highlighting it. When the word is highlighted, you see the Copy, Share and Select all options. If you tap on the three vertical lines, you will see the web search option. Tap on that, and you will be taken to a page with info on your word. Three days ago you were looking at a site and then forgot about it. If for some reason you ever need to open it up again, how are you going to open it if it has been three days already? You’ve opened a bunch of more tabs, so it’s impossible to find it! Or is it? Tap on the three vertical dots and then Recent Tabs. Show full history should be on top, and you want to tap on that too. 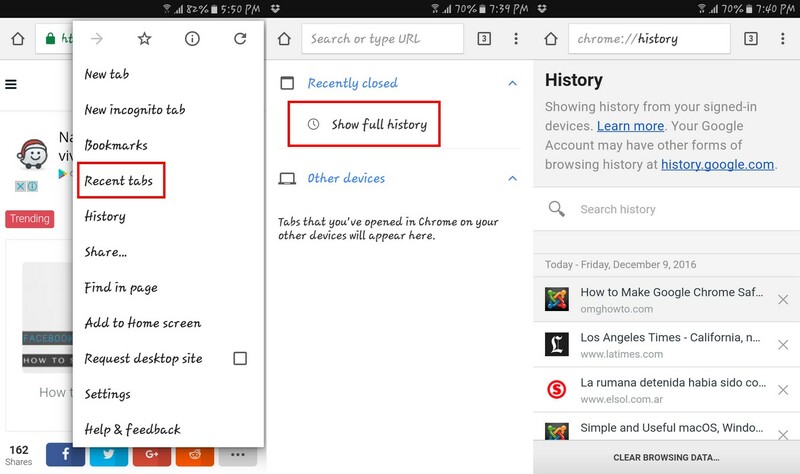 You should now see the full history of the pages you’ve seen on Chrome. Some sites won’t let you zoom in on their content for some reason. Well, don’t worry since all hope is not lost. To do this by going to Settings > Accessibility and then tapping on Force enable zoom. That’s it! Now you can zoom in all you want. 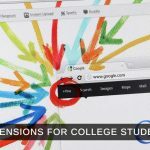 Chrome is full of all kinds of surprises and tricks that make using it a lot easier. You may have to dig deeper to find some features, but they’re there. 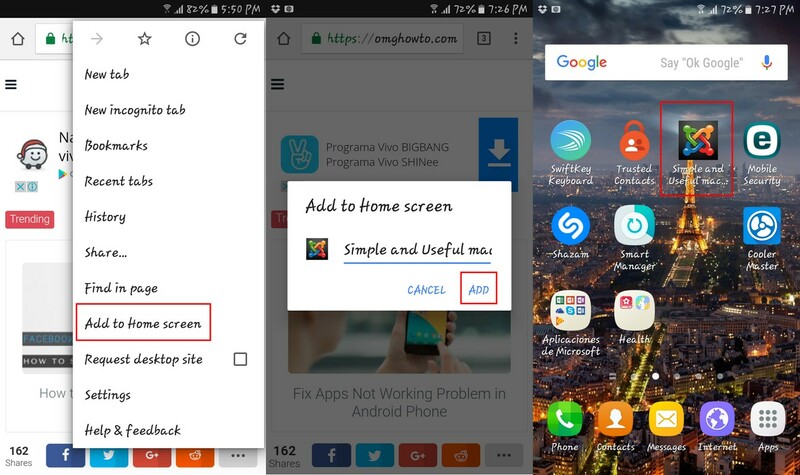 Did I miss a useful Chrome tips and tricks on Android? If so let me know what it is in the comments.